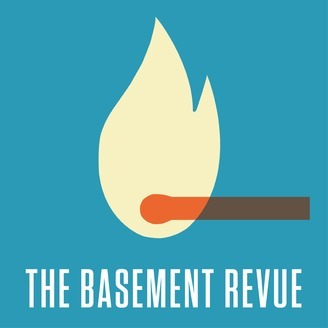 The Basement Revue gives listeners a front row seat to intimate performances by an impressive line-up of well-known Canadian artists. Musician Jason Collett, poet Damian Rogers and musician Torquil Campbell host some of this country's top authors, musicians, poets and storytellers including Joseph Boyden, Michael Ondaatje, Max Kerman and Tanya Tagaq. In a theatrical reinterpretation of a therapy session, Torquil Campbell performs the role of “The Doctor,” with rapid-fire Proustian questions for his guest patients — novelist Tracey Lindbergh and Broken Social Scene’s Kevin Drew. Once a diagnosis is reached, Doc Campbell prescribes a musical treatment, which is interpreted and performed on the spot by Snowblink. Part Gestalt therapy, part Truth or Dare, and part television talk show, this performance seeks to investigate what it's like to be open in front of strangers and why it is something we fear so much. 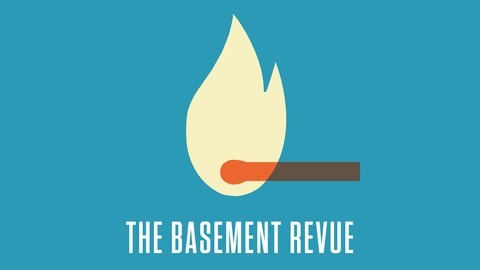 Ron Sexsmith takes it all home at the end of the episode, and the Arkells' Max Kerman and Anthony Carone kick things off at the top.